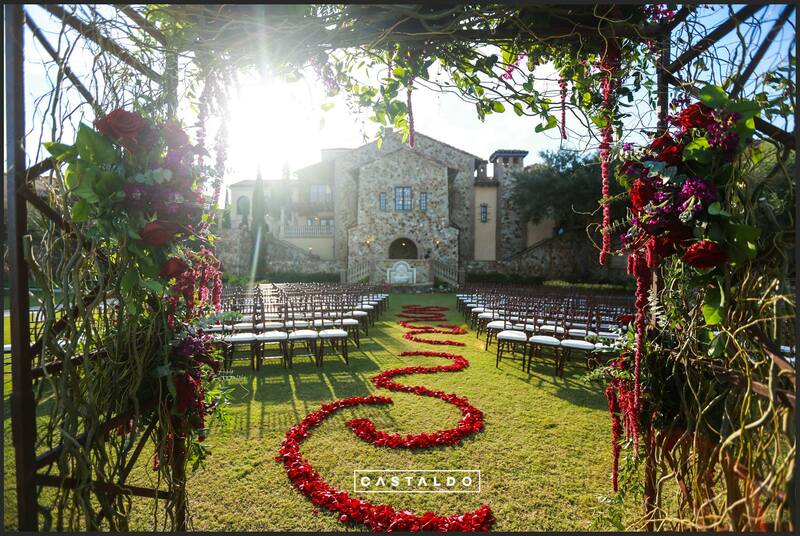 Cindy and Julio had a beautiful and bold wedding at the picturesque Bella Collina. 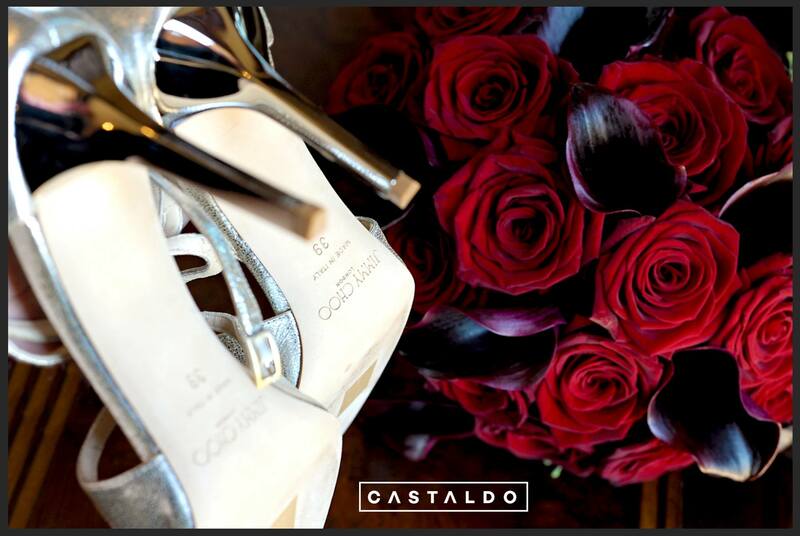 Castaldo Studio wonderfully captured the intimate details of the stunning affair that was flawlessly coordinated by the team of Blush by Brandee Gaar. 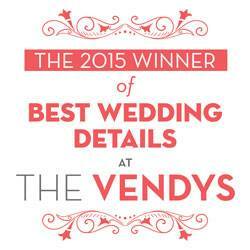 The bride and groom decided on a striking color scheme of deep reds and metallic gold. 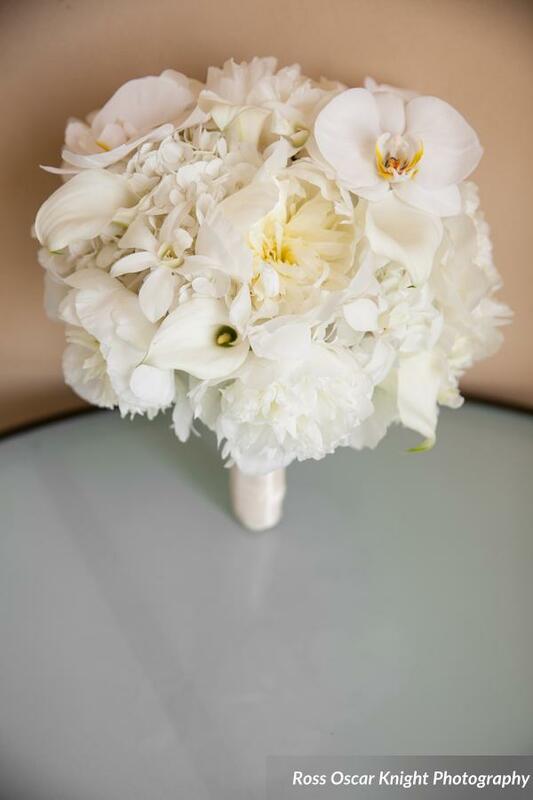 We were happy to create unique floral designs to complement their wedding vision. 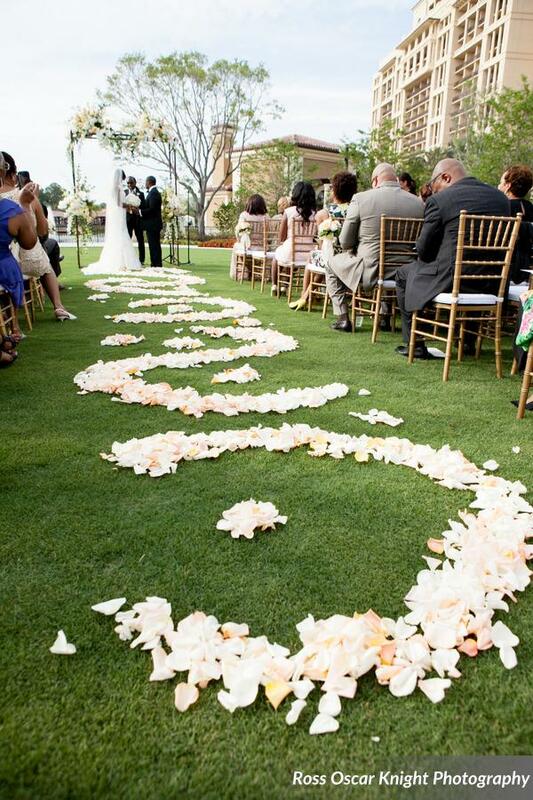 For the outdoor ceremony, we detailed the aisle with a pattern of romantic, red rose petals. 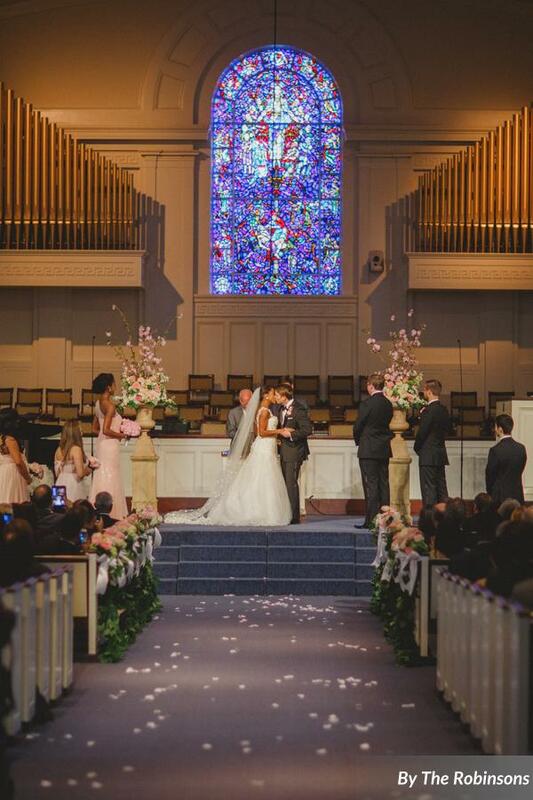 Once the bride reached her groom at the altar, they stood beneath a floral arbor woven with curly willow branches, crimson roses, purple stock flowers, and dangling amaranthus. 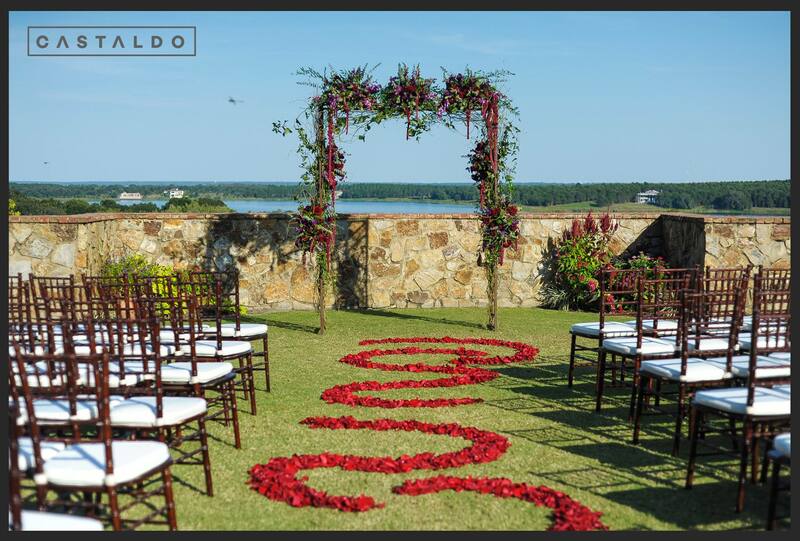 The burgundy Calla Lilly’s and roses showcased in the bride’s bold bouquet was continued throughout the reception décor. 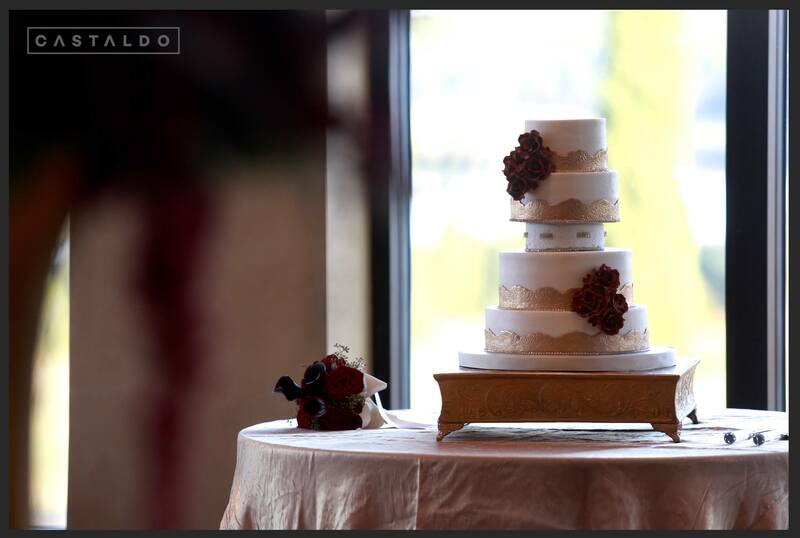 A stunning five-tier cake by Party Flavors Custom Cakes was a true showstopper. 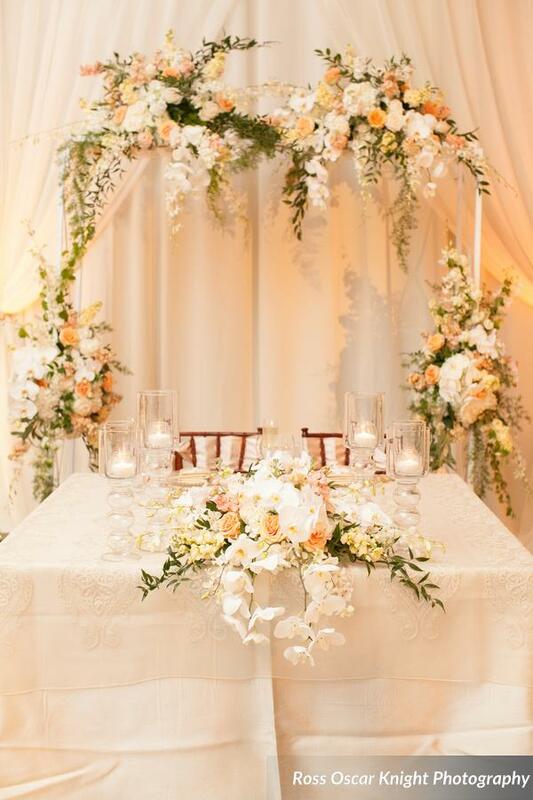 The exquisite dessert was covered in a cream frosting, layered with intricate fondant trimming, dusted in gold leaf. 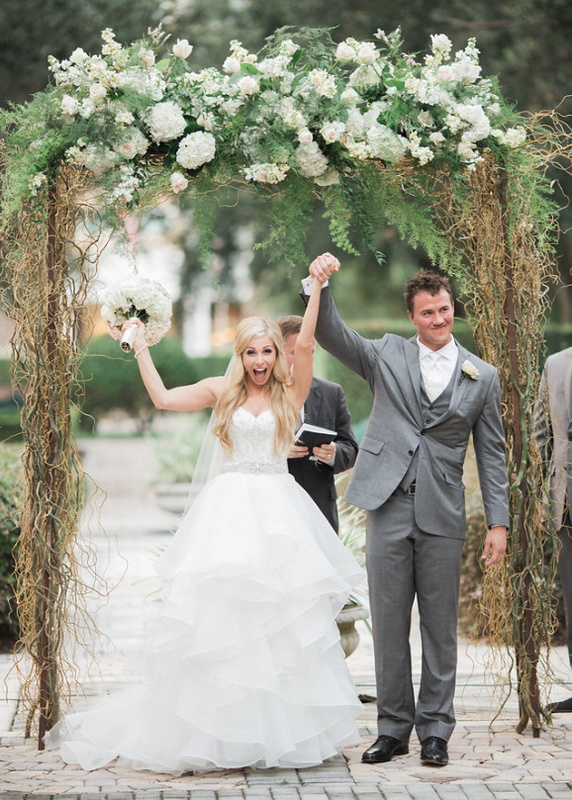 We were happy to provide floral inspiration for this incredible wedding. 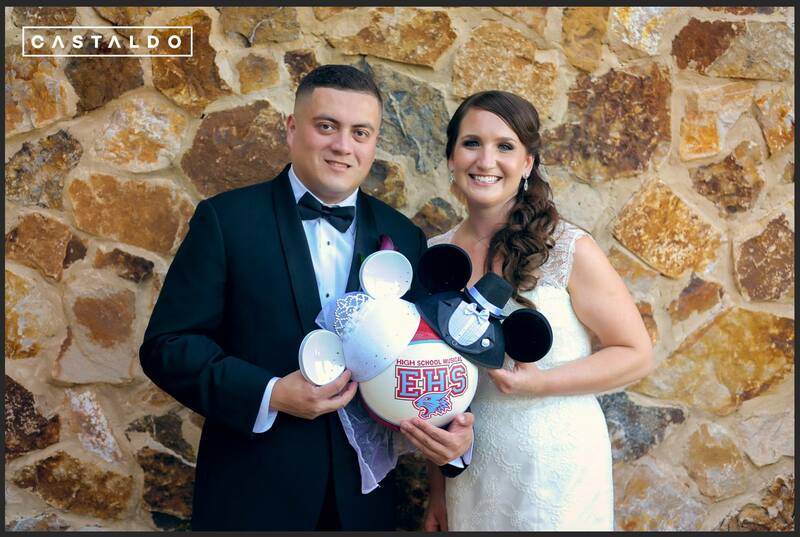 Congratulations to the newlyweds, Cindy and Julio! 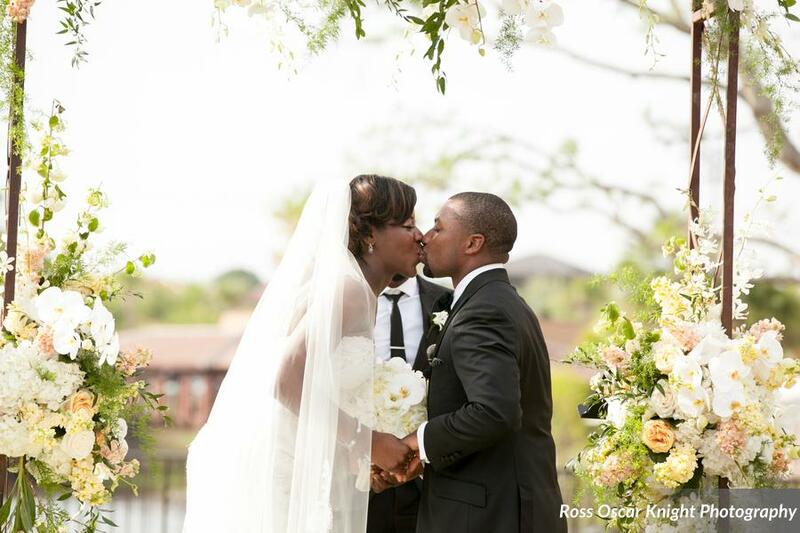 Kristen and Jordan had a classic and simply romantic wedding at Reunion Resort in Orlando. 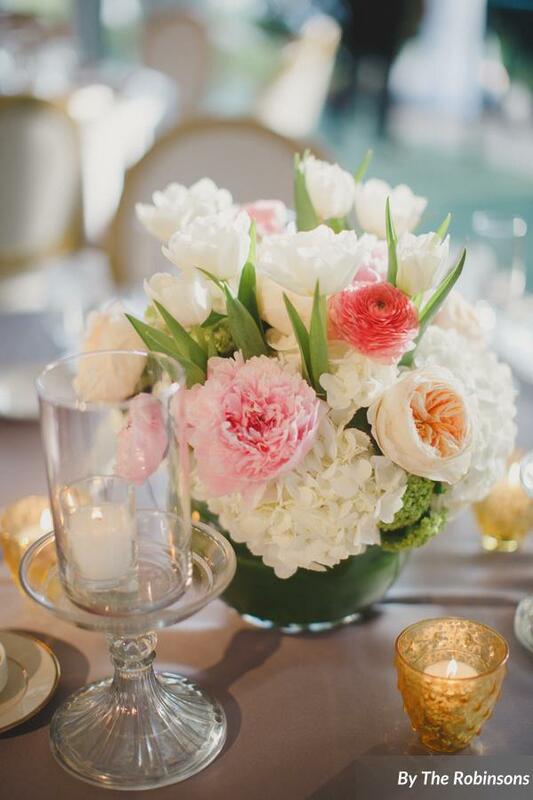 Blush by Brandee Gaar coordinated a truly breathtaking event, with Justin DeMutiis there to capture every fabulous detail. 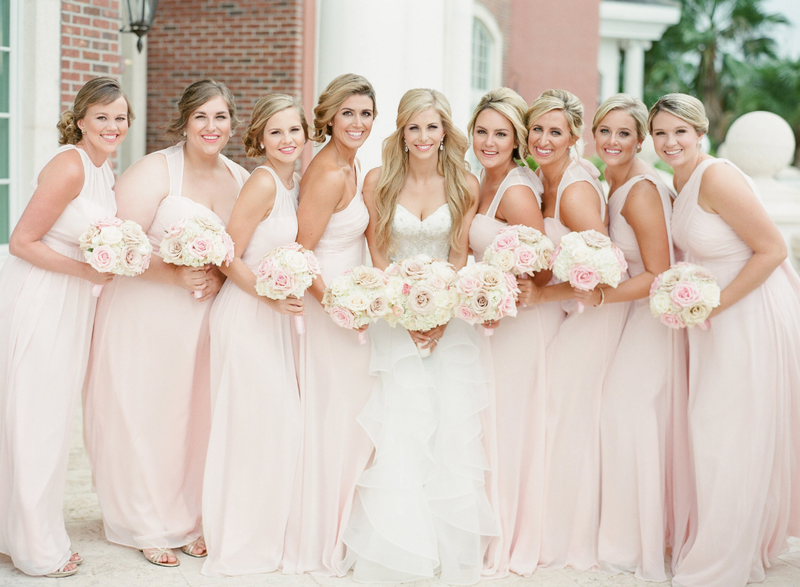 The happy couple decided on a soft color palette of blush, gold, pink, and white. 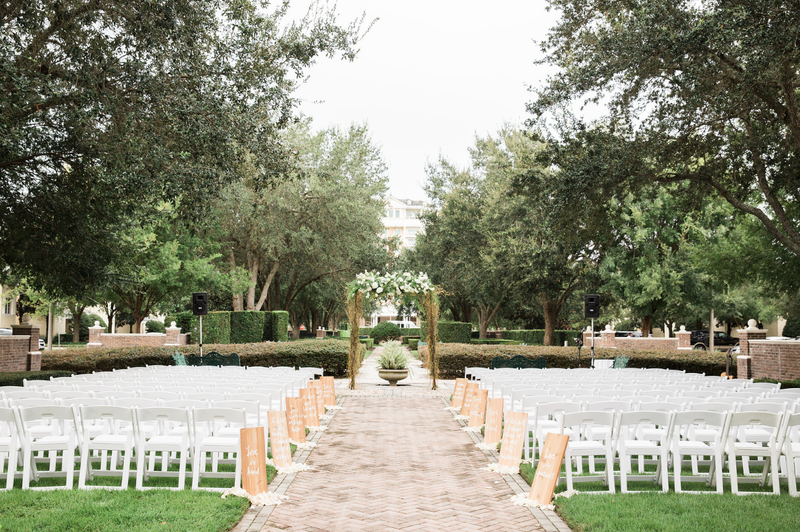 The outdoor ceremony was a vision of relaxed, timeless refinement, while the lush green grass contrasted the rows of white resin chairs. 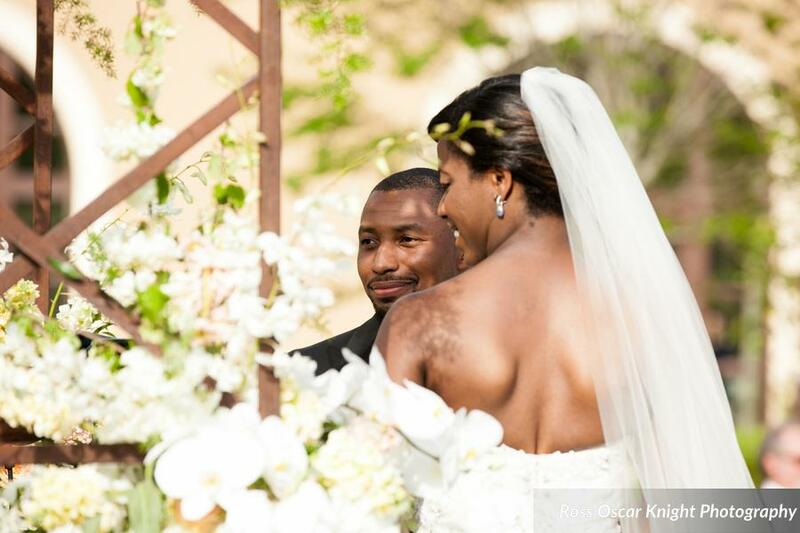 Leaning against the outer most chair, framing the center aisle, were love poem quotes inscribed on rustic, wooden planks. 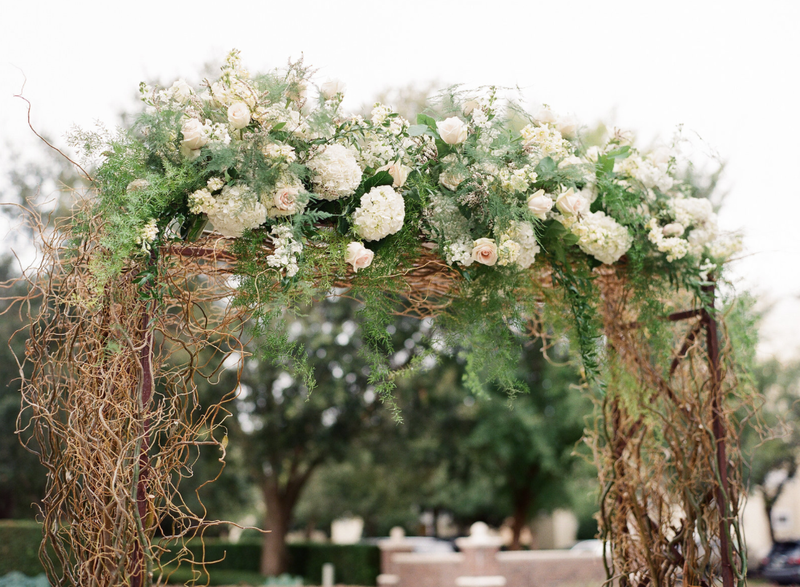 The bride and groom read their vows under a dreamy archway draped in curly willows, white roses, hydrangeas, stock flower, and limonium. 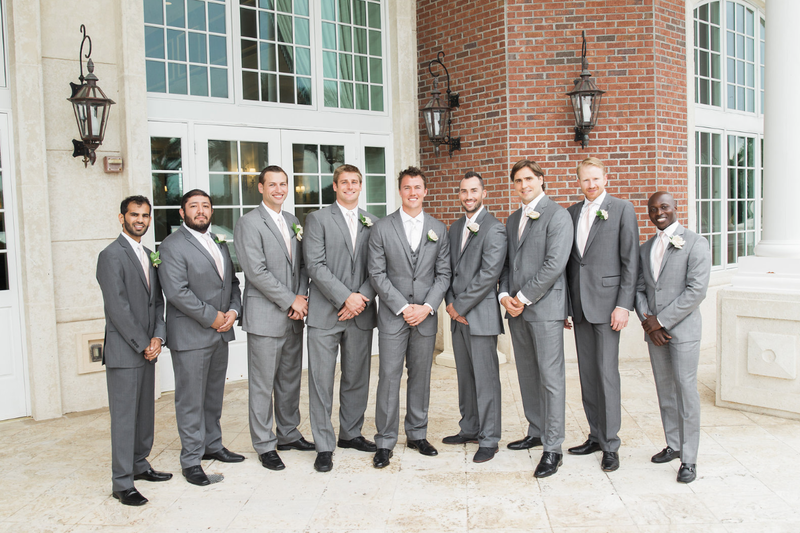 At the reception, the newlyweds and their wedding party were seated at a head table of royal proportions. 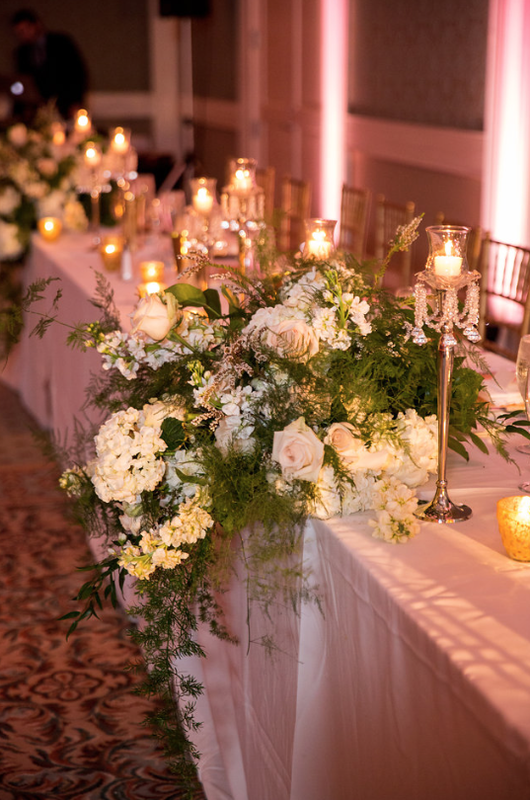 Dressed in creamy white linens, the table donned cascading arrangements of the same floral palette, flanked by dazzling candelabras and flickering metallic votives. 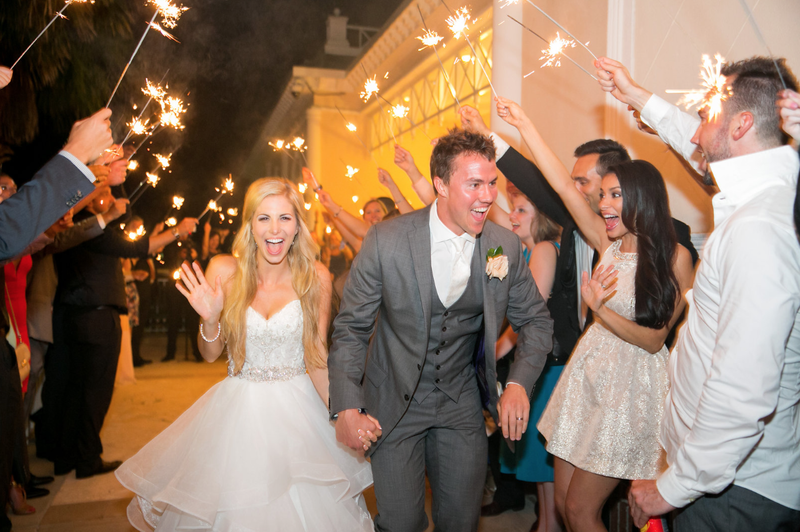 Gold Chiavari chairs from Orlando Wedding and Party Rentals added the perfect touch of elegance. 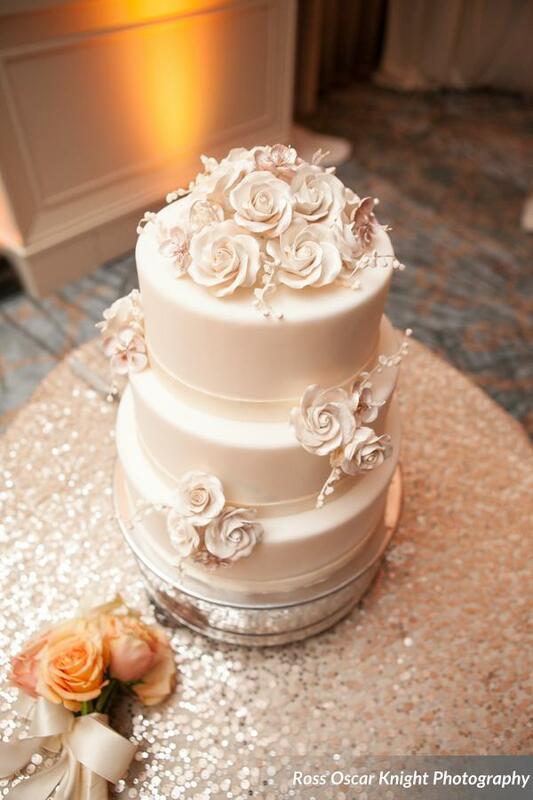 Party Flavors Custom Cakes created a cake almost too beautiful to eat! 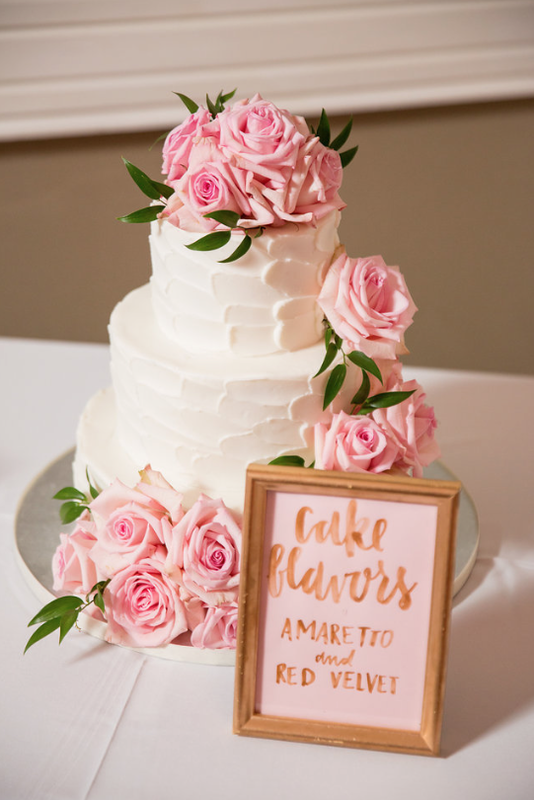 The amaretto and red velvet cake was covered in textured buttercream and edible pink roses. 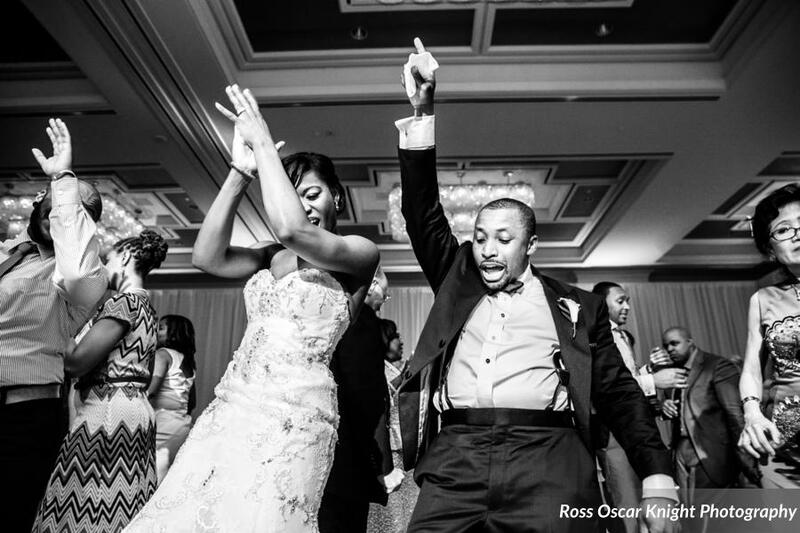 To get the party officially started, family and friends enjoyed music played by DJ Will Jackson. 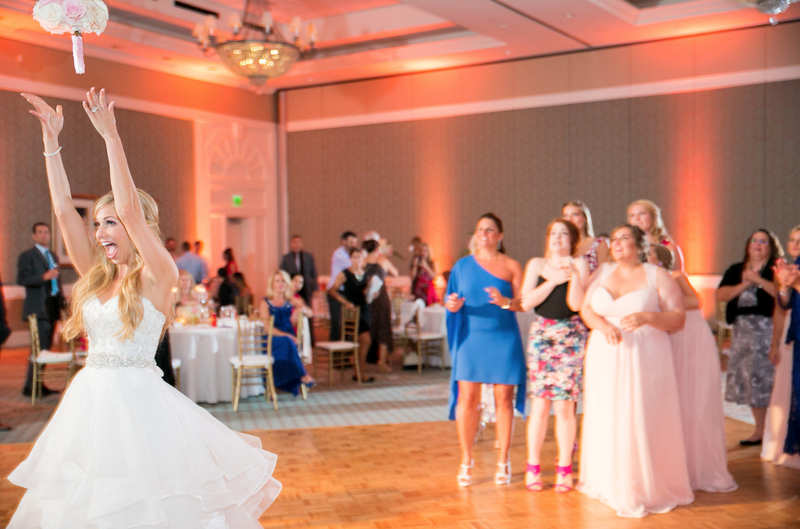 And once everyone was loosened up, Photo Booth Rocks provided guests and the newlyweds with the opportunity to capture the romantic, silly, and late night memories from the reception. 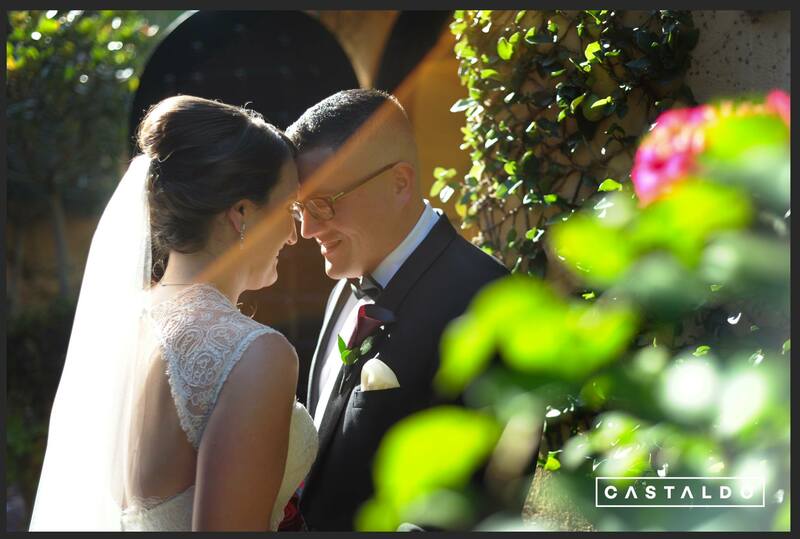 We feel so privileged to have been a part of Priscille and Putnam’s wedding. 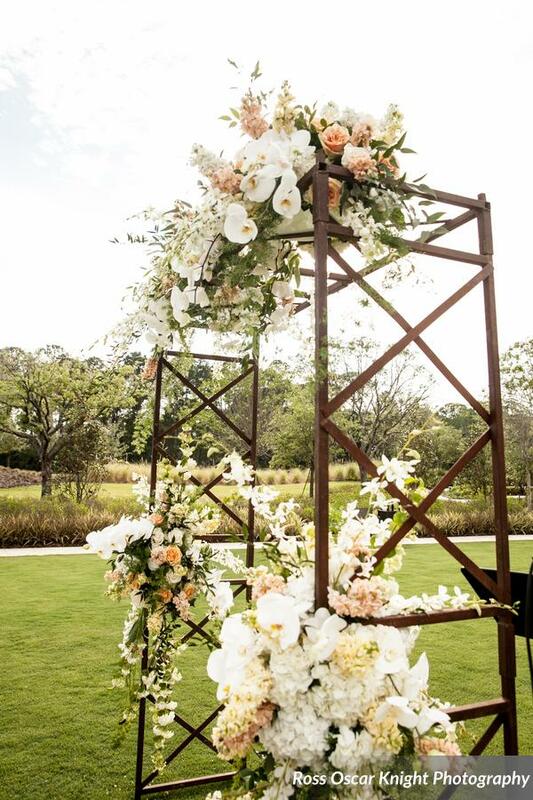 The sensational reception, held at a private residence, was awe inspiring, with bountiful blossoms and trimmings of gold. 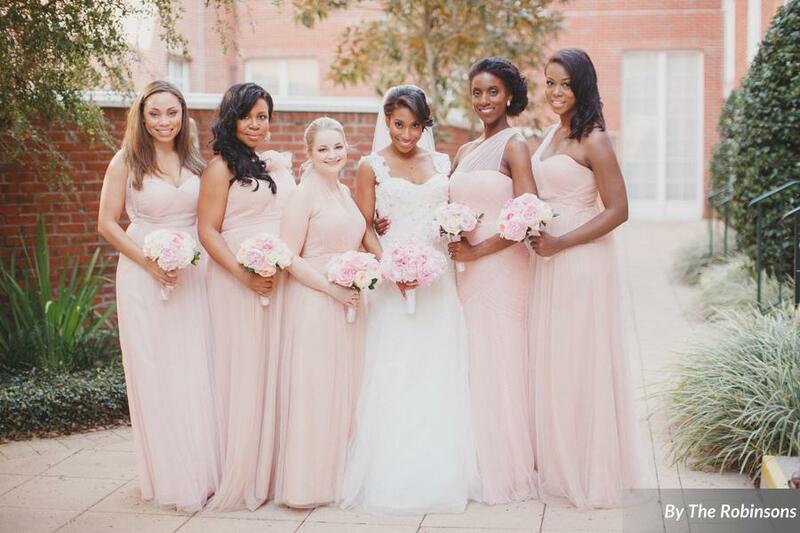 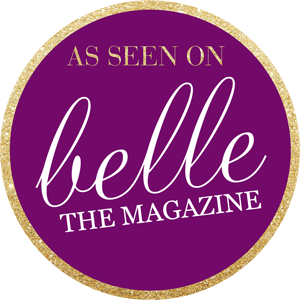 Blush by Brandee Gaar executed a simply stunning event, with not a single detail overlooked. 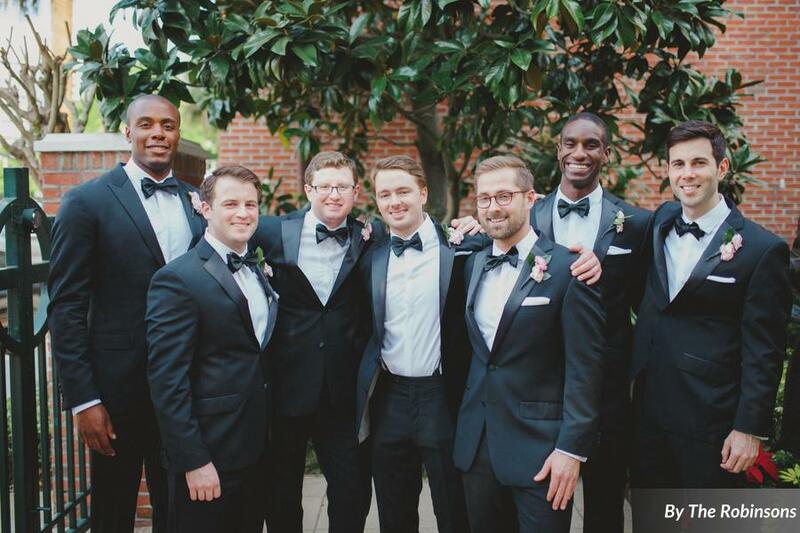 Photographers, By The Robinsons, masterfully captured the elegance and merriment of this joyous occasion. 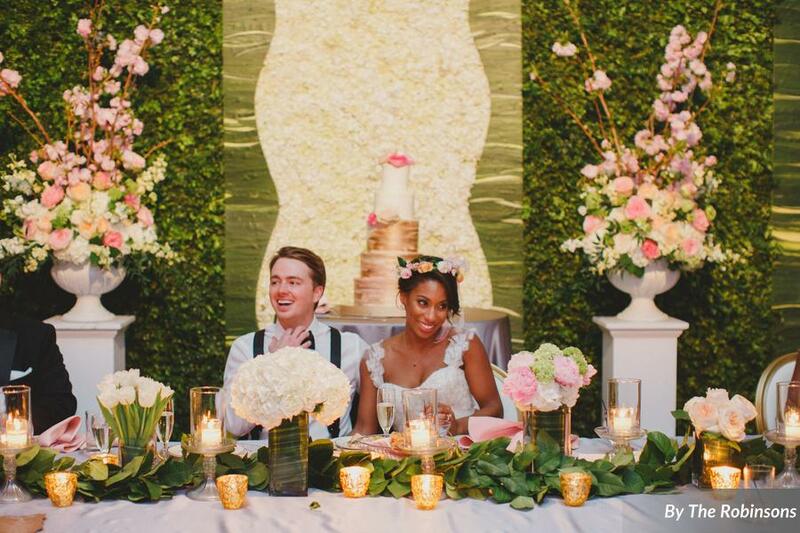 Priscille and Putman chose a reception themed around the pink and white palette reflecting spring blooms. 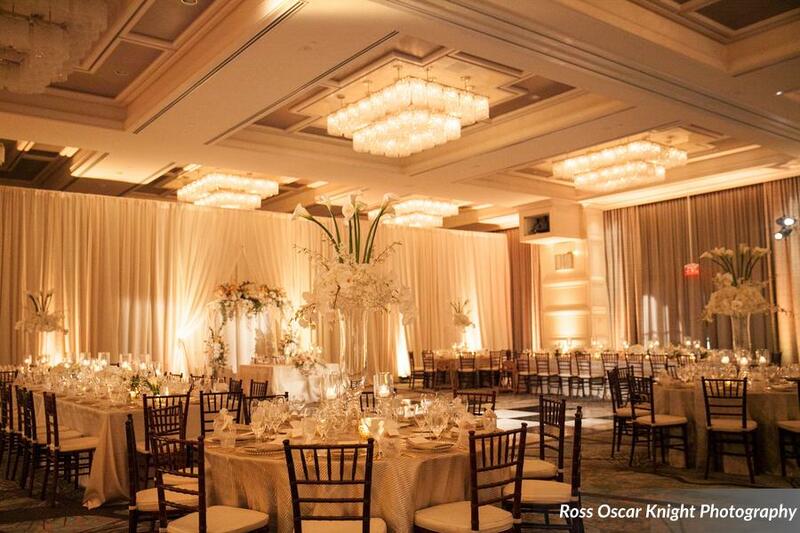 Hints of gold on votive candles, dinnerware, and the finish on the upholstered dining chairs added a touch of elegance throughout the space. 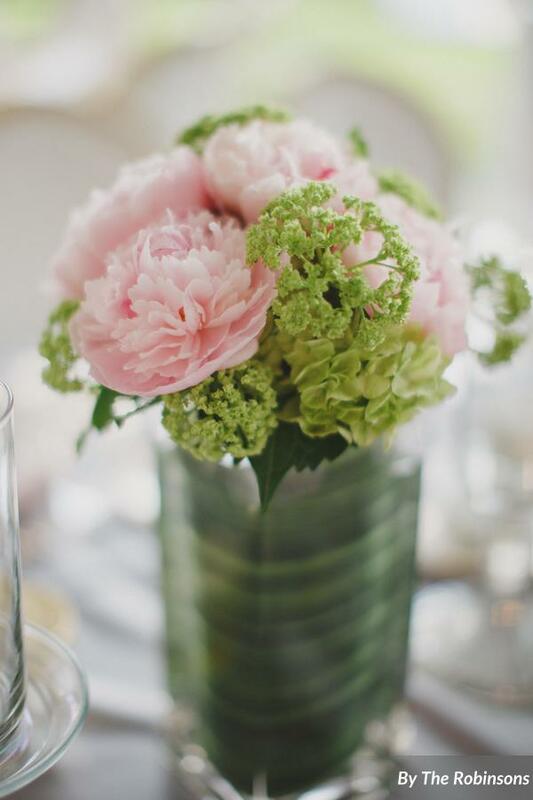 Everywhere guests looked, their eyes fell upon peach ranunculus, pure white tulips, and shades of pink roses and peonies. 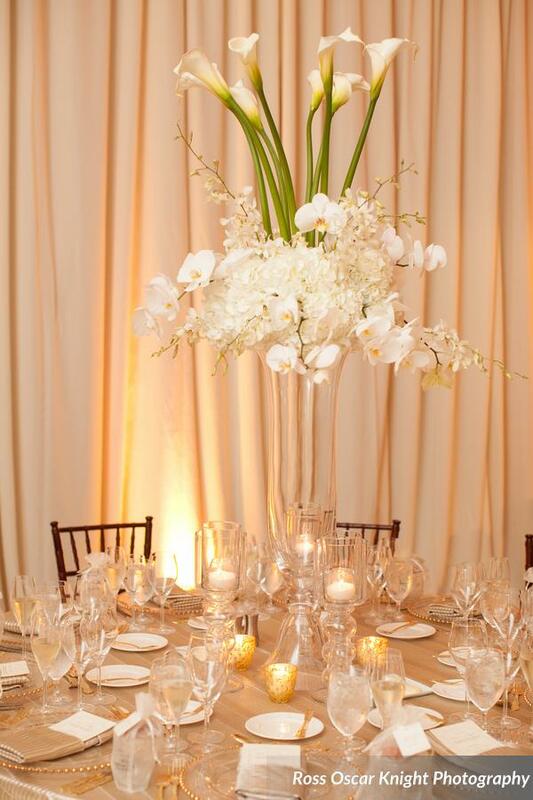 The lush arrangements filled the reception with a lavish and lush ambiance. 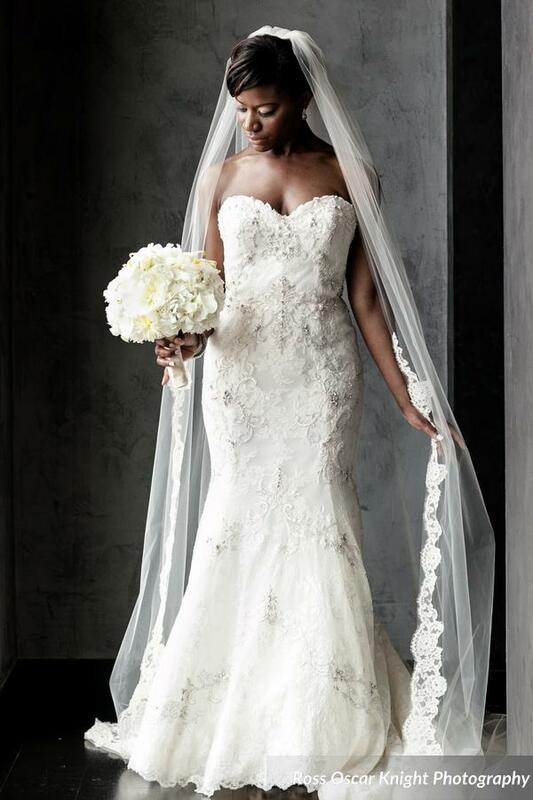 Priscille even donned a delicate flower crown giving her an ethereal glow. 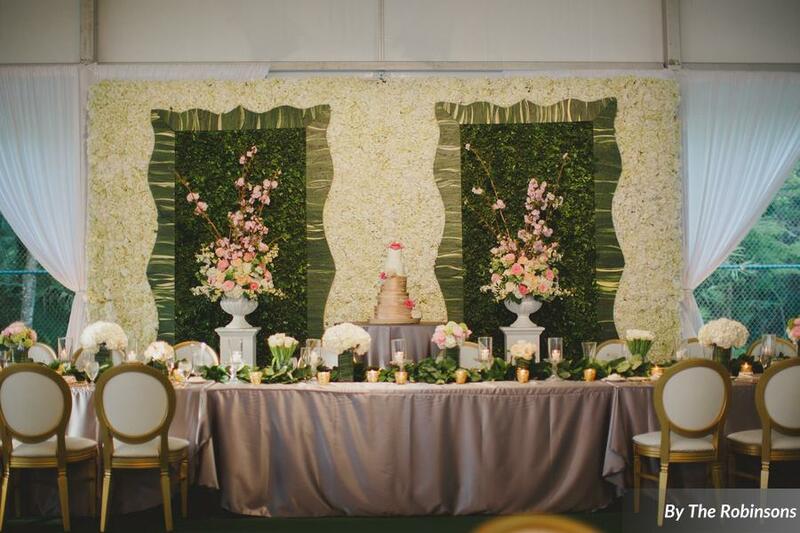 And the larger than life flower wall designed by Raining Roses Productions, creating a lush backdrop for the head table was truly an amazing element! 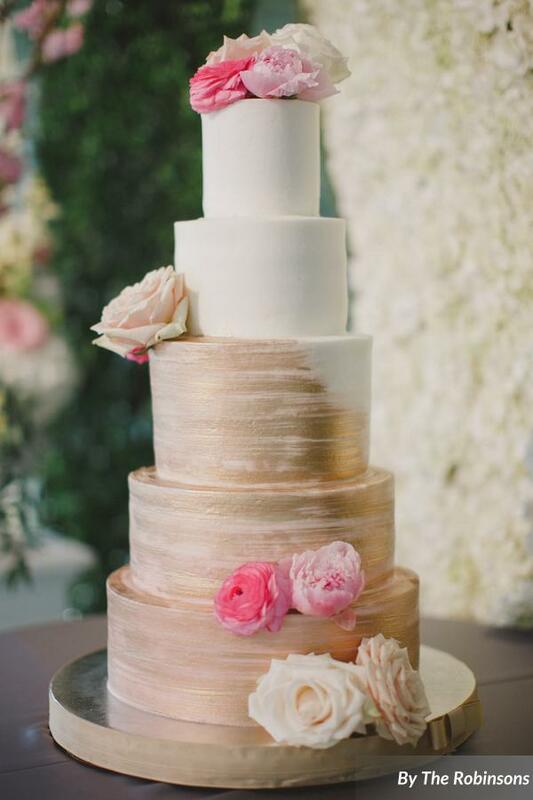 The stunning five-tier brushed rose gold cake on display in front of it, was another spectacular work of art from Party Flavors Custom Cakes. 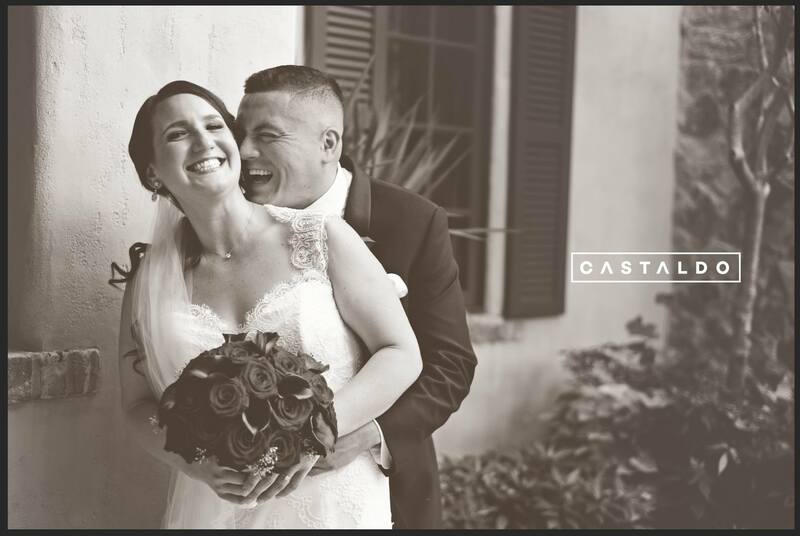 Congratulations, Priscille and Putnam! 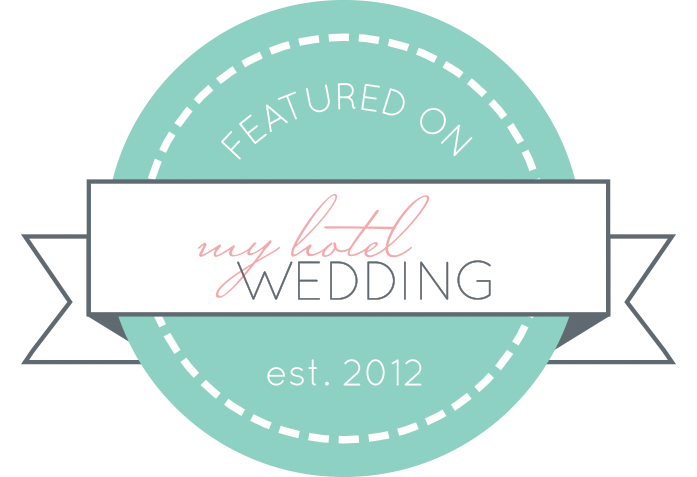 We are so honored to have been a part of your wedding day!